Business Saathis brain child of Mr.Nilesh Limaye who has posses vast experience of 18 Years in the field of Sales & Distribution working in various Organizations across various States of the Country. Some of the Organizations where he has rendered his expertise are Cadbury India Ltd., Reliance Communications, Vodafone, Aircel. 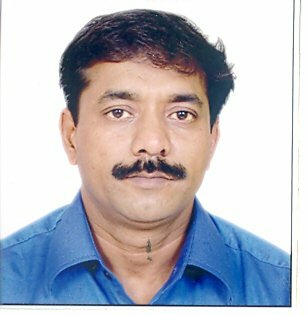 His Mission is to serve Millions of Business People ( Starting from a small Tea Vendor to Big C&F) who are either already into Business or wants to start new by providing them assistance in every stage of their business cycle as their Companion ( Saathi) with our professional Business Services. 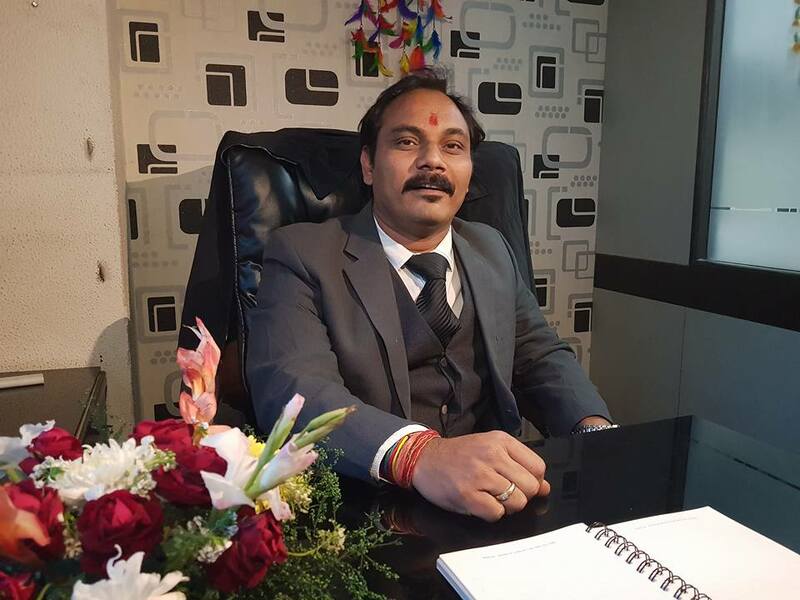 Mr. Rajiv K Raj posses a vast experience of 18 Years in the field of Sales & Distribution working across various States & Towns of Country in various working Industries. Some of the Companies where Rajiv has given his expertise are Usha, Reliance Communications, Telenor. In his last assignment he was working with Telenor handling North India in Distribution. Rajiv has joined hands with businesssaathi & will look after entire Delhi business as a associated partner for businesssaathi for Delhi & Peripheral areas. 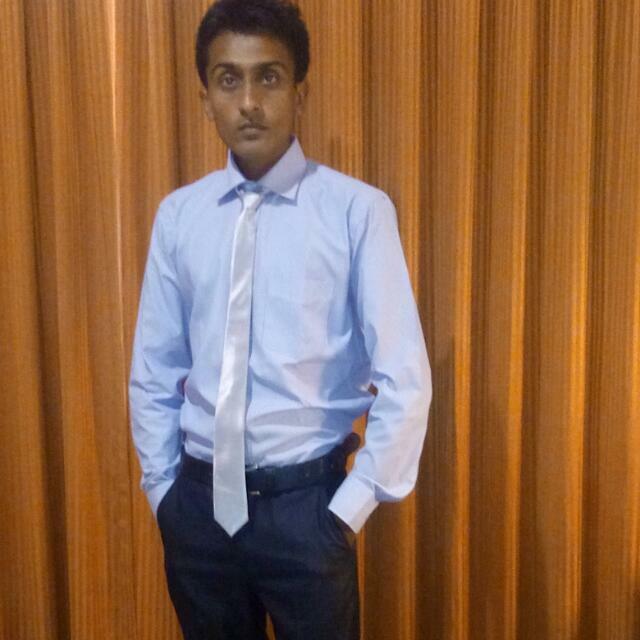 Mr.Tanmay is the technical brain behind business saathi & has played vital role in success of Business Saathi. He always ensures that users should get value added services & smooth experience while working on our web or Mobile App. 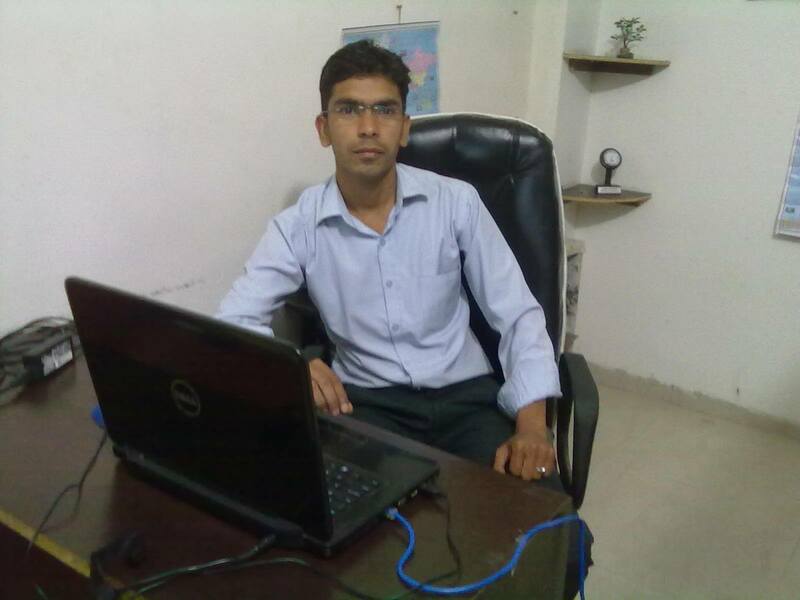 Mr.Yogesh brings working experience of 3 Years with him. Yogesh looks after Brands & Investors account. He is highly dedicated towards his work with full of energy. Mr. Atul Raj brings 3 Years of working experience with him. 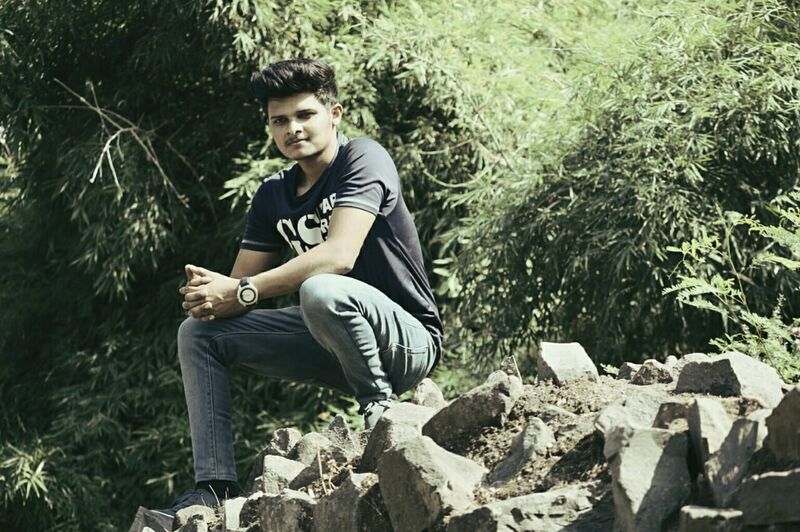 Atul Looks after Brands account & deliver his work with high passion & hard work. 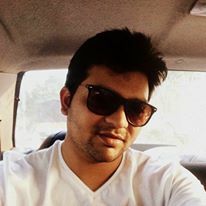 Ankit posses 7 Years of experience in various Companies. He is highly motivated & take every challenge with positive mind set. 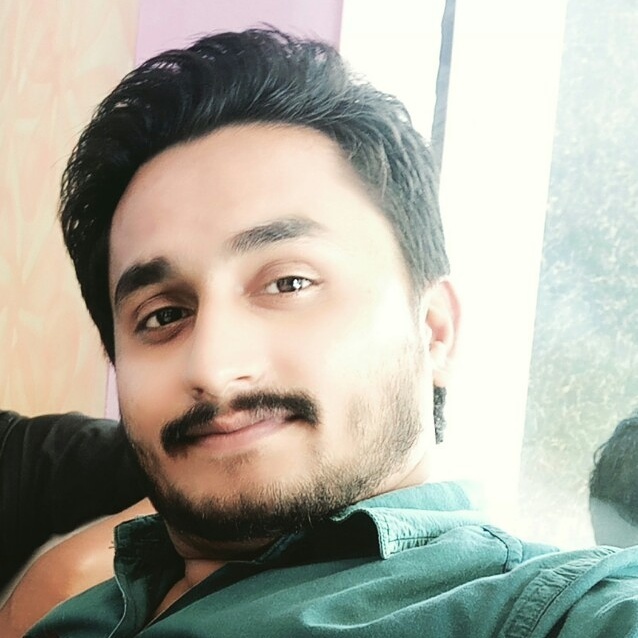 Ankit looks after versatile profile in Business Saathi where he plays vital role starting from Channel or Employee joining till his/her hand holding in the system. Mr. Rishab looks after Channel Accounts starting from communications to support at every required stage. Rishab maintains every channel profile in a way where channels can get maximum utilization of their account while Login Business Saathi. Ms. Pratiksha is senior most member of Business Saathi. 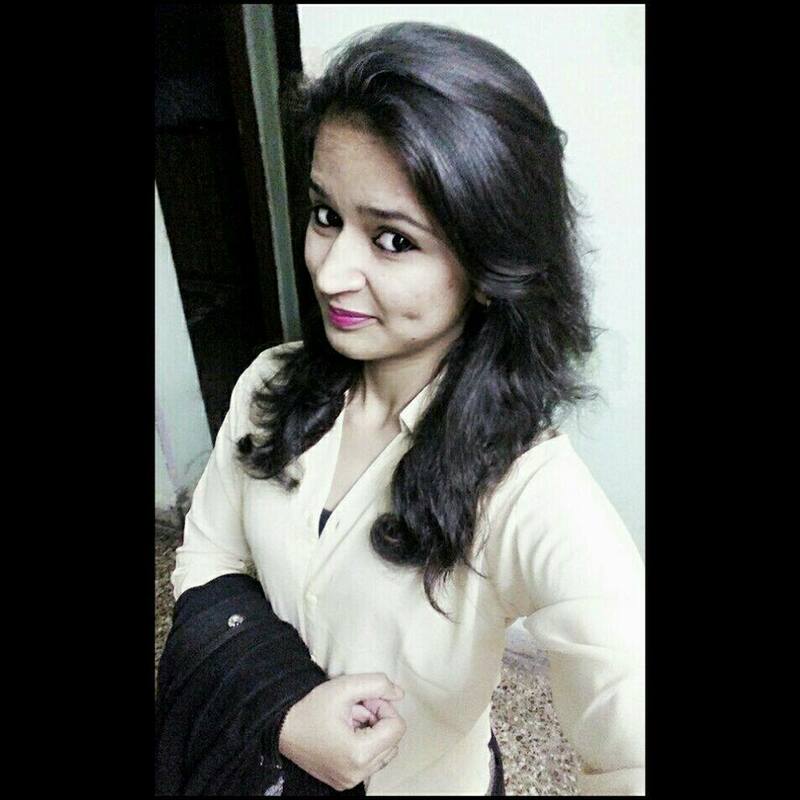 Pratiksha is highly dedicated towards her work & playing crucial role in Organization. Her Profile relishes complete filtering of Channels as well as Companies as per their requirements which she does accurately with her experience & sharp skills. 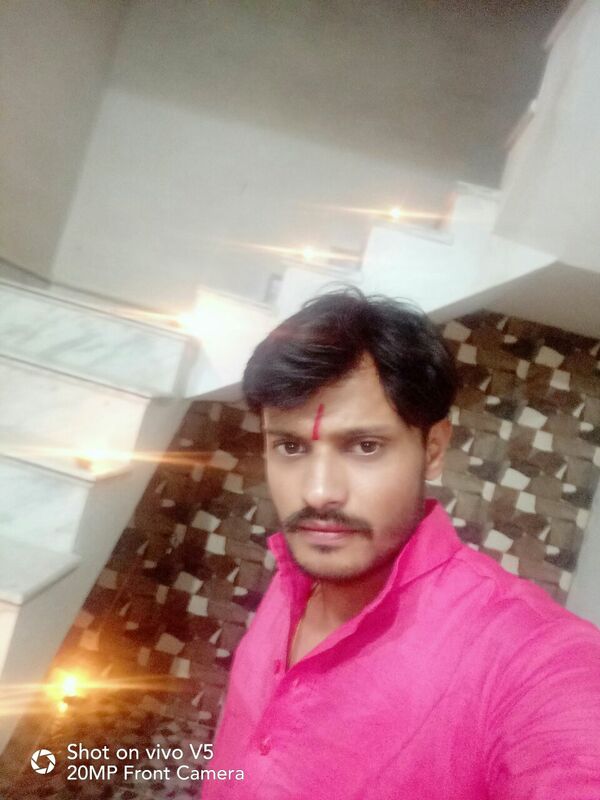 Mr. ​Pavan Prajapati looks after entire Business Saathi technical work. He ensures that our Website & Mobile App works smoothly without allowing any bugs or errors.